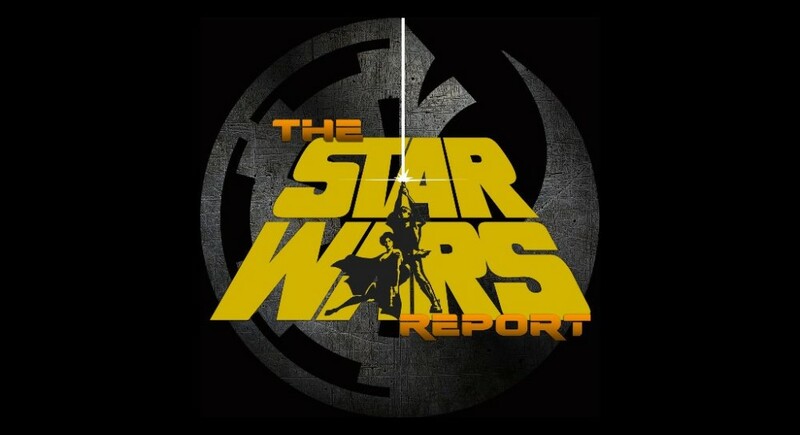 The Star Wars Report is dedicated to covering all the latest Star Wars news. From The Old Republic to The Clone Wars, the Expanded (Legends) Universe, Star Wars Rebels, and the Films, as well as ALL the upcoming Star Wars projects and other new Star Wars films. Riley is joined by Scott Ryfun to chat the latest in SW.
For more shows from The Star Wars Report take the link to their archive. Star Wars Report #369: Toys and Comics Galore! Star Wars Report #367: Episode IX Leaks + Happy Birthday John Williams! Star Wars Report #366: Obi Wan in Episode 9?